The real estate industry is vulnerable to fraud. According to Apartment List survey conducted in 2018, 43.1 percent of U.S. renters have encountered a listing they suspected was fraudulent, and 5.2 million of them have lost money from rental fraud. That’s the main reason why users are cautious about booking accommodation online. If you’re the owner of a rental or home sharing platform or are thinking of creating one, protecting customers from scams may be your main way to attract clients to your platform and make it trustworthy and safe for both hosts and guests. Imagine that a user has booked accommodation and paid for the reservation. But suddenly the host decides to cancel. Or imagine another scenario: a guest enters a booked property and realizes that it’s far from what was shown in the advertisement. The luxury villa with three bedrooms turns out to be a small house with minimum repairs, and there’s no pool as was advertised. Even though this problem isn’t with your real estate platform itself, you can lose customers because of their mistrust. That’s why protecting guests from possible scams should be as important as protecting hosts. In this article, we discuss the main ways to save renters from scams and guarantee the highest level of security. The first step to protect users from scams is to prevent situations before they occur. Every service has its terms and conditions that regulate interactions between guests and hosts. In this document, you should define what is considered a scam. Terms and conditions also regulate the rules for refunds and when refunds will be returned. 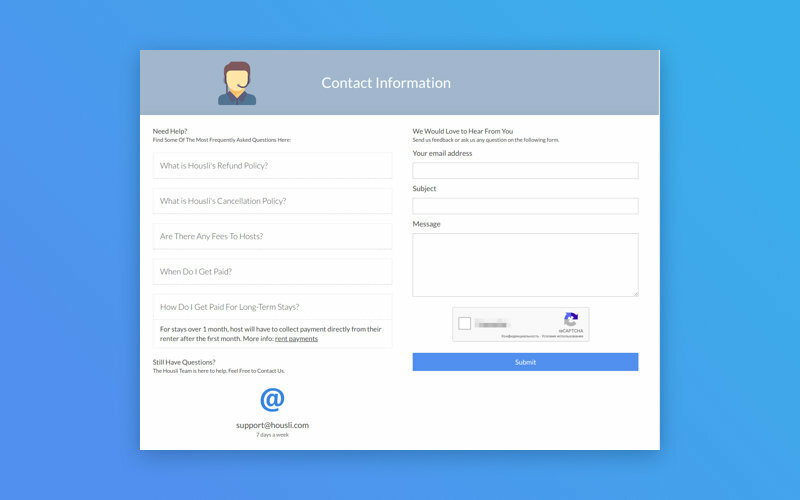 In addition, you can create an FAQ page where users can quickly find information. It’s much easier to manage deals when you have all the information about transactions made by users. Moreover, most real estate websites provide users with insurance only if payment is made on their platform. Others strongly recommend that users pay via their payment systems. HomeAway users have guarantees against internet fraud if they pay via HomeAway Payments. Otherwise, in the case of fraud users should have written documentation of all payments and refunds made to the host. 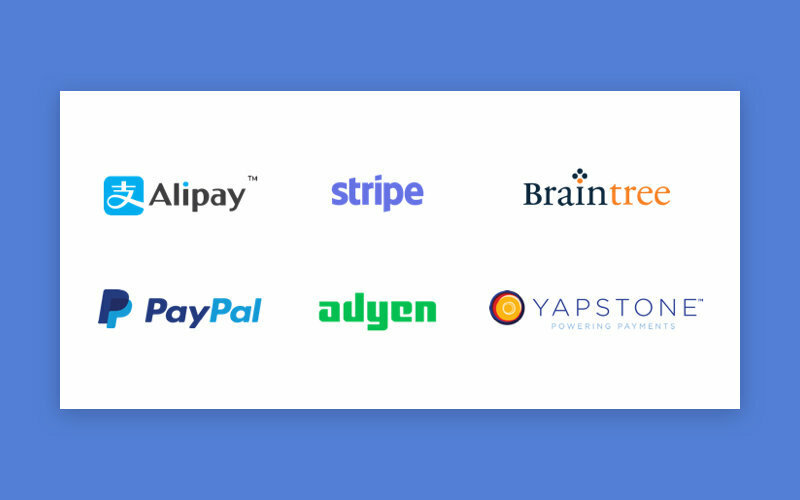 There is a great number of different payment gateways, PayPal, Braintree, Skrill, and Stripe are the most famous solutions. When choosing among them, think of the region your platform focuses on and determine the most-used payment gateways. HomeAway uses Braspag, PayflowPro, Intuit, Yapstone, and Cybersource. Airbnb uses Braintree for payment processing and PayPal to process payouts. The Adyen payment gateway is integrated into the Booking.com website. To mitigate the risk of money issues, think about how you’ll manage all financial transactions made on your platform. When will you take money from guests? When will you pay hosts for their services? Answer these questions first when you’re thinking through safety. Airbnb is probably the most popular home-sharing platform, and they’ve created a great mechanism for handling transactions. When a user makes a booking, money is transferred to Airbnb’s account. This money is given to the host only 24 hours after check-in and assuming the guest submits no complaints within this timeframe. Wimdu and HomeAway follow the same principle. This allows these platforms to avoid additional problems with refunds in cases of fraud. Registration is a must-have feature for every rental platform. To fight fraud, you should also require users to verify their identities. For instance, you can ask a host to enter their email or phone number and then send a verification code. This step guarantees that a host is a real person. With Airbnb, users can verify their identities by adding a phone number or linking a Facebook or Google profile. 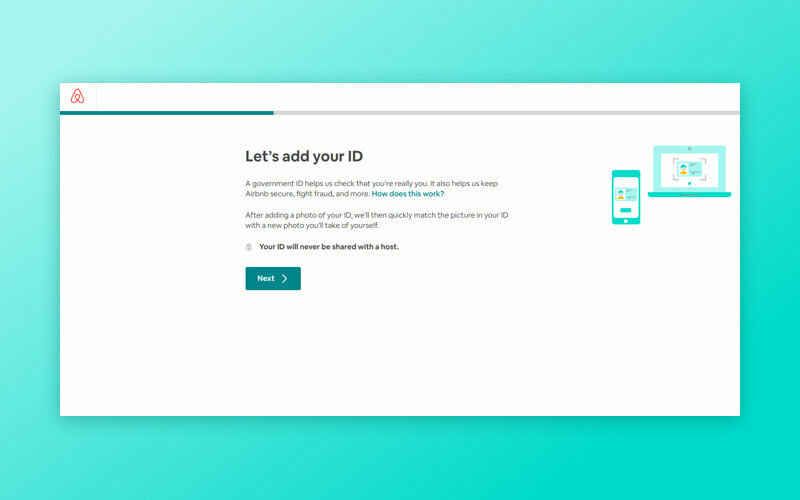 Before booking, Airbnb asks a user to upload an identity document. After that, the user must send a selfie of themselves so that Airbnb can compare these two files. The majority of rental services let guests and hosts leave public reviews of each other after every trip. This helps other users ensure that the host or guest is a trusted and respectful member of the community. In the same manner, users can see if a host is dishonest. 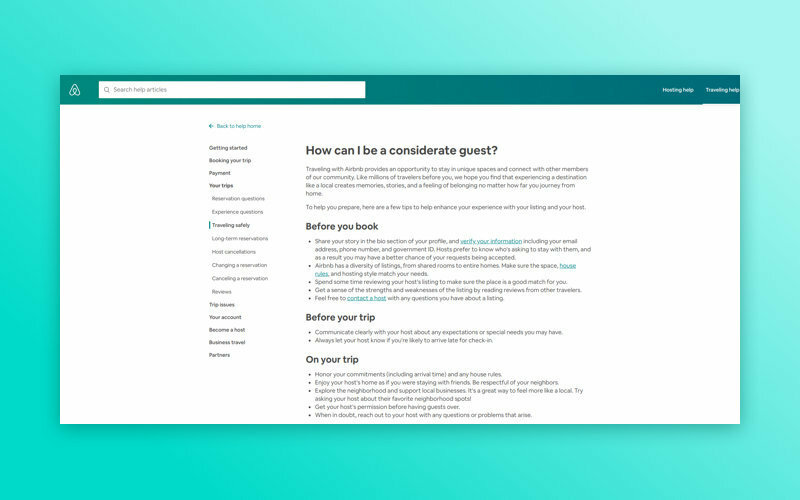 In Airbnb, If a host cancels a confirmed reservation, information about the cancellation will automatically appear on their profile. This can’t be removed, but hosts can write a public response to clarify the reason for their cancellation. Even with all of these measures, however, you still can’t guarantee the absence of problems. The majority of platforms have their own resolution centers where users can go for help if something goes wrong. Think about creating your own customer support team and ways to contact it. The Airbnb Resolution Center solves all disputes between hosts and guests, including problems with refunds, security deposits, and so forth. Wimdu, another marketplace for private apartments for rent, allows users to contact the support team via chat, phone, or email. Even when you’ve done your utmost to protect users, extraordinary situations can still occur. Your goal in these situations is to respond quickly to users’ complaints and handle all objections. There are two common scenarios that lead to unpleasant situations. The first is when a host decides to cancel a guest’s booking before check-in. The closer the cancellation to the check-in, the more problematic it is for the guest find another accommodation. The second and more complicated issue is when after check-in a guest sees that the accommodation differs from what was advertised. The first solution that comes to mind in such a situation is to find alternative places to stay. But despite the apparent simplicity of this solution, it may be quite difficult to find overseas ir local apartments that are still available at the same price. That’s why you should take into consideration situations when alternative options are cheaper or more expensive than the booking that was canceled. Most services refund the price difference if the new accommodation is cheaper. If it’s more expensive, users generally pay the price difference. To help cover a portion of the difference, Airbnb provides guests with additional credit — a bonus of $25 or $50 that can partially cover the difference. In this case, the guest should wait for all the money to be sent back to them. You should strike a deal with banks or online payment systems in order to be able to send refunds to your users or freeze money on users’ accounts. The rules applied to long-term rentals don’t differ significantly from those for short-term rentals. For instance, on Airbnb, a host will get money only 24 hours after a guest checks in. Money for a long-term rental is automatically charged every month. In your rental platform, you should strictly define the line between long-term and short-term rentals. This distinction is of great importance since government fee for long-term and short-term rentals can differ. Determine countries you’re working in and find information about fees in the particular region. There is a couple of questions about your platform you should answer before addressing the web or mobile app development company. Does your platform meet international requirements? When you store data about users, you have to follow international standards. First, you should follow the European Union’s GDPR if any of your customers are residents of the European Union. GDPR sets rules on how to collect, store, and process personal information of users in the EU. In the case of violation, you’ll be obligated to pay a penalty of 20 million euros or four percent of annual global turnover. 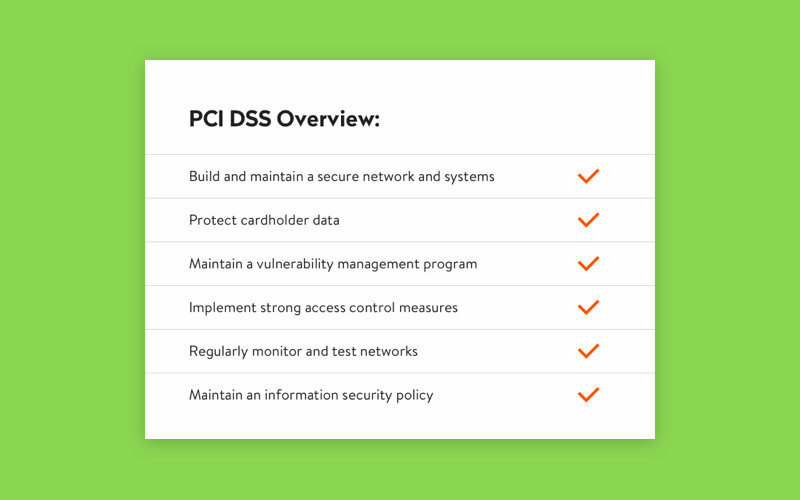 Integrating a payment gateway means that you must comply with PCI DSS standards, which define rules for storing and processing cardholder data. When can a user get a refund? Giving refunds is one of the most complicated actions you need to handle. Discuss the terms and timeframes with the bank you’re going to work with. Let’s take Airbnb as an example. The time for refunds differs according to the payment system and bank. It takes from 5 to 15 days to refund money to major and prepaid credit cards and up to 10 days to get a refund from PayU. Users who have paid via Apple Pay, Android Pay, or PayPal will get a refund within 24 hours. Alipay sends refunds the day after the request. Will you provide damage deposits for hosts? How and when can they be refunded to users? A damage or security deposit is commonplace in the rental business. A guest often pays money to ensure that they won’t damage the property they’ve booked. What’s more, Airbnb has Host Protection Insurance that covers damages caused by guests. You can use Airbnb’s strategy: hosts can choose whether to ask for a safety deposit. If they do, a guest isn’t charged when they make a reservation. Instead, if the host has a documented complaint, guests will be asked to compensate the host. All disputes are resolved through Airbnb’s Resolution Center, and all transactions are made only via Airbnb’s website. HomeAway charges a damage deposit from a guest’s card when booking. This money is then automatically refunded to the guest’s account 7 to 14 days after checkout if the host has no complaints. The same goes for HomeAway and Housli, which let hosts choose whether to take security deposits. With CanadaStays, hosts collect damage deposits directly, so the platform isn’t responsible for returning them. Hosts and guests agree on paying damage deposits between themselves. Wimdu claims that they’re not responsible for the administration of security deposits. If you want your marketplace rental platform to be trustworthy, it’s important to protect both parties from fraud. While providing hosts with guarantees and insurance, you shouldn’t forget about guests. To develop or enhance your real estate software, contact us. We’ll find the best technology solutions for your real estate business.